Manzoor Siddiqui is an IT professional with over 10 years of technical and management experience and currently serving as a Sr. SQL Server Database Administrator in one of the top MNC in India. 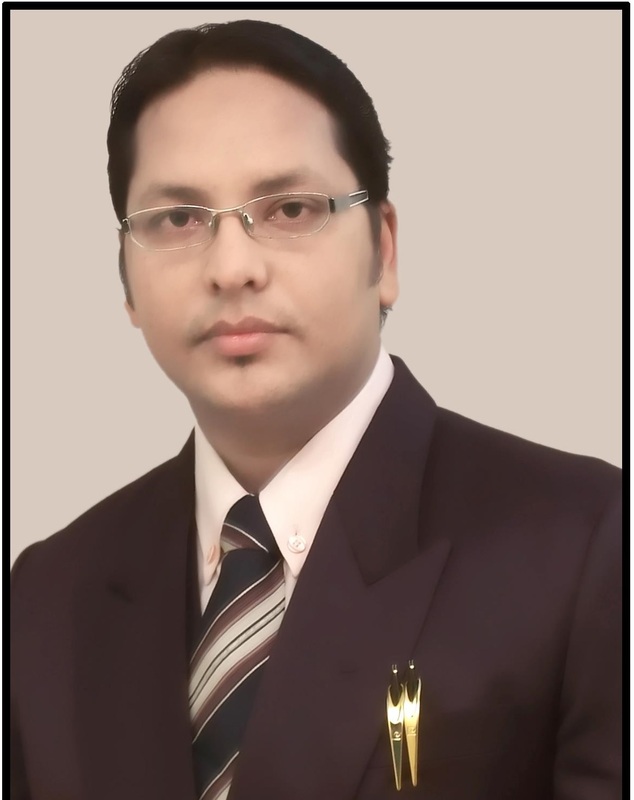 He worked with several software and consulting companies on BFSI domain. Manzoor is a technical books lover, specially loves to read database books and mostly interested in Indian Economy, Financial Markets and Stock Exchange data. He holds bachelors degree in Information Technology from Mumbai University, India. He has worked as a Database Administrator on SQL Server Databases 2012 /2008R2 /2008 /2005 and 2000. He is also Oracle 9i and 10g Certified Professional (OCP) and did several courses like SQL Server Database Administration, Red Hat Linux Administration, C, C++, VB, Java, Unix etc. publishes Database tips, techniques, tutorials, videos, guides and useful articles for database professionals and new learners.